Get Extra Entries on Social Media! Like Winnebago Paddles on Facebook AND share our contest post for 1 extra entry! 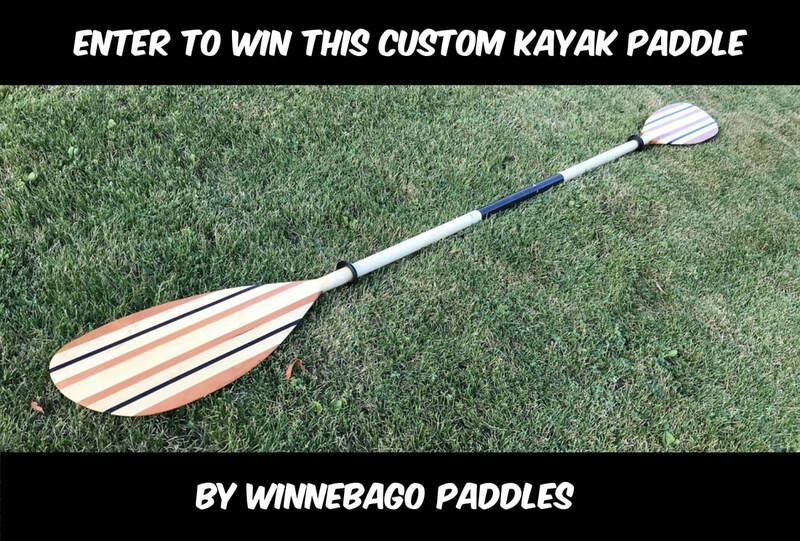 Like Winnebago Paddles on Instagram AND tag a friend in the comments of the contest post for 1 extra entry! Each person can get a total of 3 entries! More about what you can win! The Yukon is one of our Made to Order Kayak Paddles with a retail vale of $300! Here's more about the specifications of this paddle. Terms and Conditions of this giveaway can be found here.